Hey. 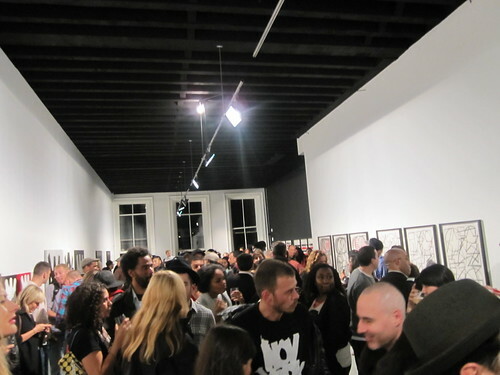 Eric Haze had his gallery opening up on 11th and Broadway last night: New Abstracts and Icon. Huge turn out with line out the door. And the best hors d'oeuvres from Seasons NYC. (I want to hold my own event just so I have a reason to book them). Check both of them out.